We’ve all have seen the “One or more items failed to play. Check the log for details” error message. But where’s the log and how can i check it? 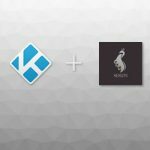 In this guide we’ll show you how to find Kodi’s log file and what to do afterwards. 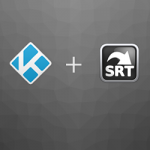 Kodi’s log is a plain text file so you can open it with any text editor. If you are using Android you might need to use a File Explorer app, on some systems you might need to enable the view hidden files option. Each OS use different paths to store Kodi’s files, you can find the path to the log file on the following list. Each line in the log file describes an event, it contains data like the time of the event, the event’s severity level and a message describing the event. 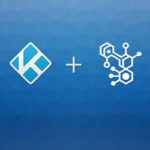 There are different severity levels in the Kodi log, you need to focus on events of level WARNING and ERROR and read the event’s descriptions to identify the source of the problem. Event descriptions usually show the name of the addon or the filename where the error originated. Here is an example of the log file showing an error caused by a corrupted file in the addon Covenant. Identifying the problematic addon is the most important part of this process, read a couple of lines around the error when looking for the cause. Keep in mind that having lots of addons installed might make this process harder, if you are using a pre-loaded android box is highly advisable that you reinstall Kodi with just the addons you normally use. There’s a big chance that someone else already had to deal with the same problem, try googling the error’s description with some relevant keywords like addon name, repository name or developer nickname. Most addon developers have a way to communicate with their users like twitter, facebook, github or they have a specific thread on a forum, you’ll probably find this information in a readme file inside the addon’s folder or in the addon’s information screen on Kodi. If you are planing on asking for help on forums, github or the other alternatives there are some things you’ll have to do first. 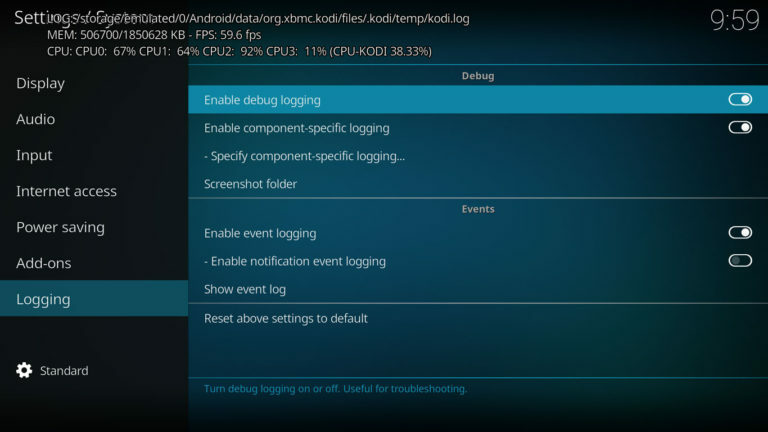 It is very important to enable the debug logging option on Kodi, this will add extra information about Kodi’s status on the log file, the developers need this information to identify and fix the problem. 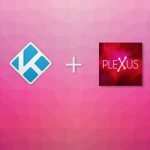 Open Kodi and select Settings (the cog icon) > System Settings > Logging tab and activate Enable debug logging. You’ll see some text on top of Kodi when debugging is enabled. Now that debug logging is enabled you need to restart Kodi and reproduce the error, this will generate a clean log file with the error description and its respective debugging information. Try going through the steps that lead you to the error. Log files might contain identifiable information like your device’s username and hostname, some addons could expose your IP address or passwords used on said addons. It’s a good idea to edit all sensible information before sharing your log file. When sharing your log file, it’s considered a good practice to use pastebin or a similar service to upload your file instead of pasting the file contents directly on a message. Try to describe the error as best as you can and include relevant information like OS and Kodi versions and also the addons you are using. Troubleshooting Kodi addons is not an easy task, sometimes it’s better to just reinstall the addon, this will fix most of the problems and it’s usually the easiest solution. 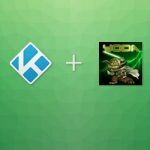 There’s an excellent F.A.Q on r/Addons4Kodi’s wiki, it addresses the most common issues and you should definitely give it a look. 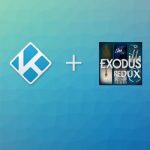 The official Kodi forum doesn’t support unofficial streaming addons, don’t post questions about grey area addons on the official forum. that does not tell me if I need to check the log on plex server or plex client.